handplant studios: Review on www.nineoverten.com! 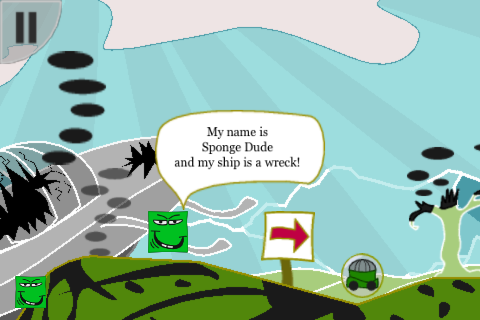 SpongeDude got his first review on www.nineoverten.com written by Jason Lee. Jason points out the the differencing and refreshing character of the game as well as the puzzle items. Read the whole review under www.nineoverten.com.